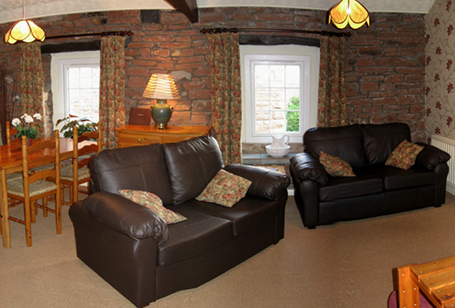 A peaceful cottage, Windale offers deceptively spacious accommodation, its open plan lounge/diner and kitchen area upstairs and occupy the space once used as a shepherd's cottage. 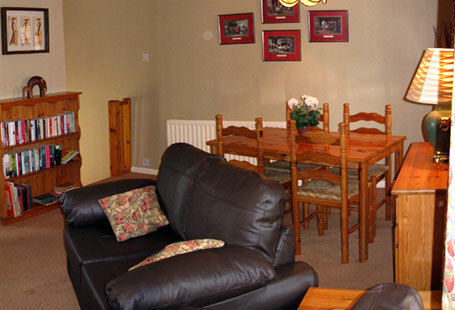 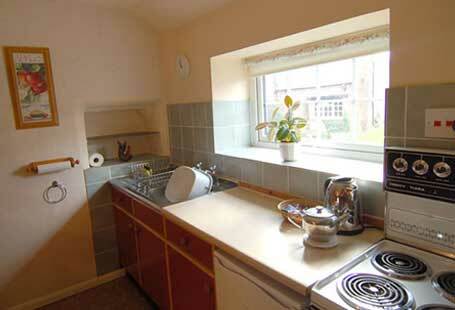 There is ample seating and dining for 4 people in this popular cottage’s living area. 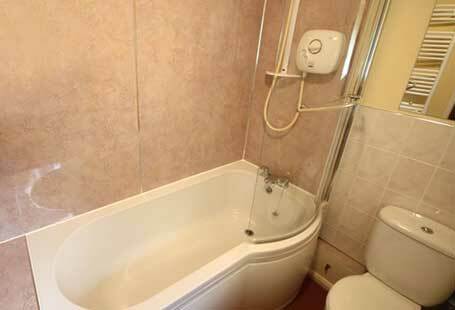 Downstairs is a bathroom with shower over the bath, a double and a single bedroom. 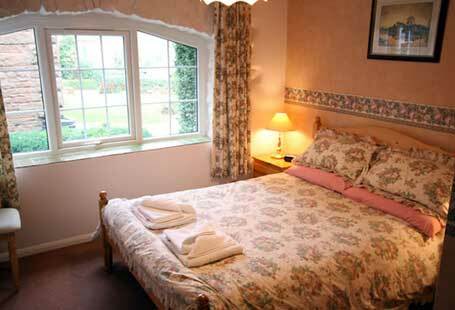 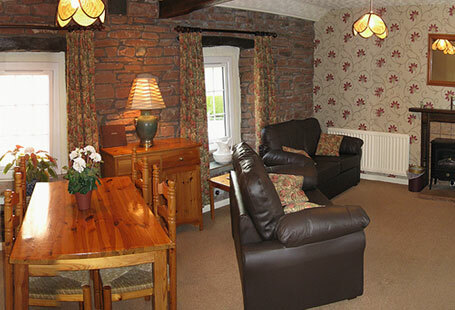 Our most popular cottage and is ideal for a couple or family use.